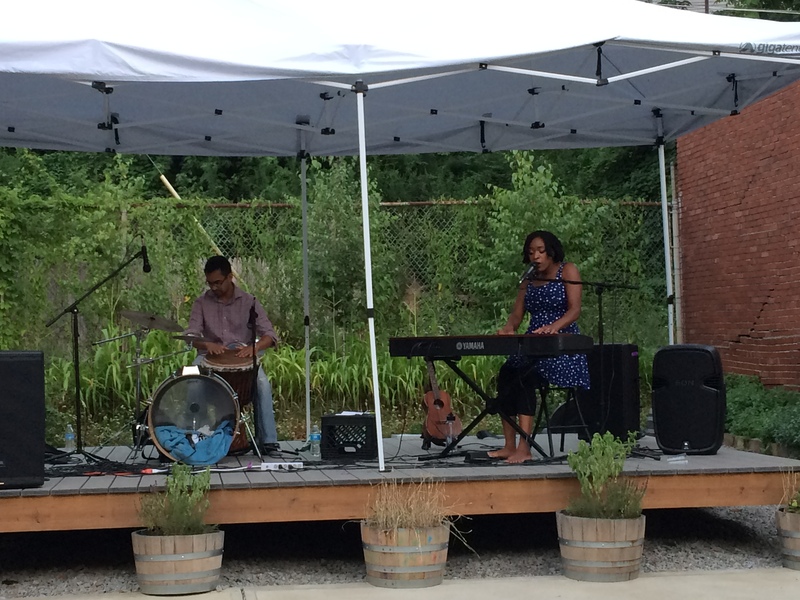 On July 25th, two long-time Espwa supporters and talented musicians, Joy Ike and Nicole Morton, held a benefit concert at Wigle Whiskey Barrel House in Pittsburgh, PA. 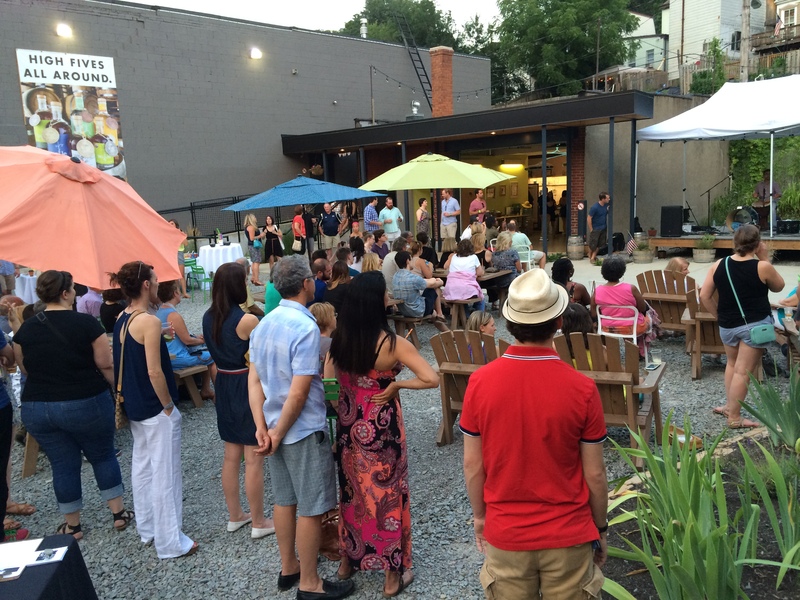 The venue frequently opens its doors to non-profits for casual fundraising events and donates 12% of all proceeds to the featured cause. 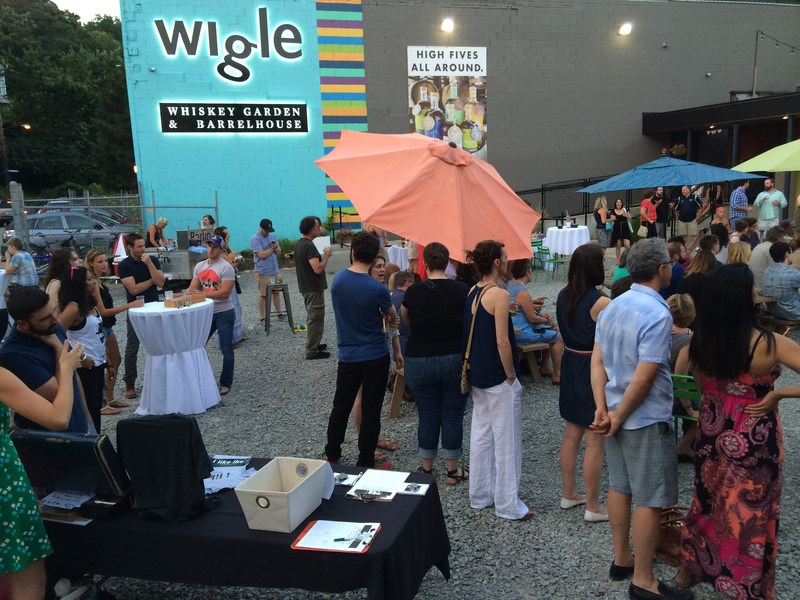 Well over 100 people came out for an evening of mingling, listening, eating and drinking. It was definitely fun, but also successful. To Nicole and Joy, thanks so much for your support! 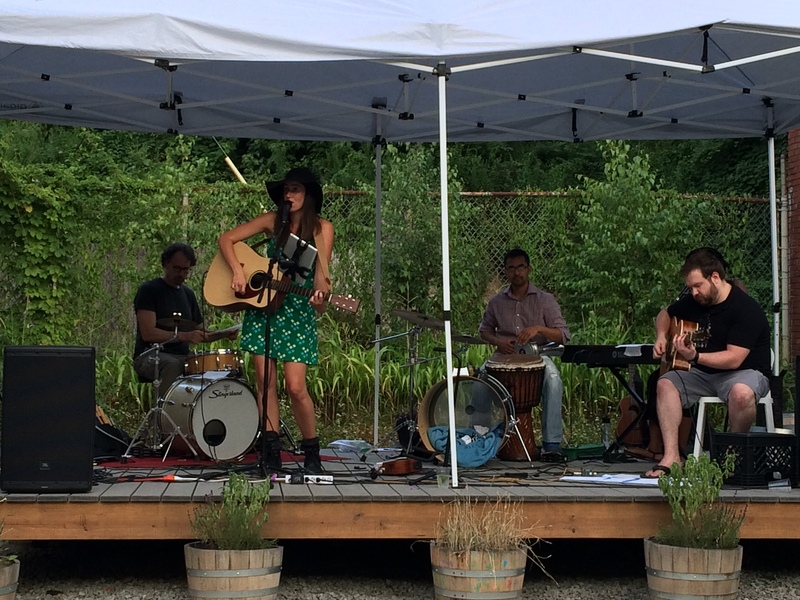 To all of our Pittsburgh supporters who came out to Wigle Whiskey Barrel House, thanks again!